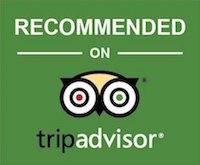 Welcome to Maleo Moyo Hotel & Dive Resort. We are a newly developed resort located at the tip of Labuan Aji village on the beautiful isand of Pulau Moyo, Indonesia. We offer a variety of different accommodation types to suit your needs, all our accomodation come with comfortable matrasses and quality bed linnen to ensure a comfortable nights sleep. We also have a PADI dive center on site and can provide diving & accommodation packages to those wishing to explore the underwater world surrounding Moyo island. Please take a look around our website and feel free to contact us with any questions or booking enquiries. 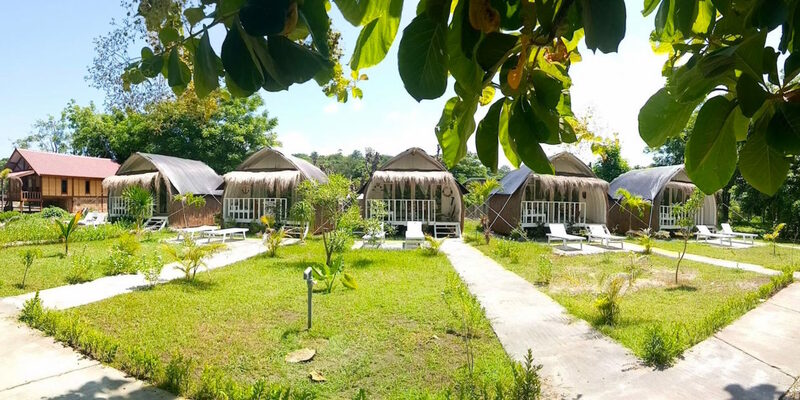 Take a look at the variety of comfortable rooms & bungalows that we offer here on Moyo island. We have our own PADI dive center located a minutes walk from the beach. We cater for beginner to pro level divers. There's lots of things to do and beautiful places to explore around the island. Both above & below the water. Already know when you'd like to visit Maleo Moyo? Check our accommodation availability and book online. Pulau Moyo island is located within Indonesia’s West Nusa Tenggara province. It is situated just off the north coast of Sumbawa Island, and covers an area of 349 km2 or 32,044 hectares. Moyo is just over an hour from the popular tourist destination of Bali, approximately 8-degrees south of the equator. Pulau Moyo island is mostly uninhabited and unknown to the majority of tourists. Its’ population is around 1,800 inhabitants covering 4 small villages, all of which live on fishing and farming. In 1986, Moyo island was established as a national park in order to protect and conserve the fantastic vegetation and the many animal species (birds, bats, monkeys, wild pigs, deer). The island is surrounded by a Marine Reserve which helps preserve the unspoiled coral reefs and huge variety of marine life. Take a Travira Seaplane from Lombok Airport to Moyo Island. This is the most direct but most expensive route, costing around $2800 USD for 3 people. Daily flights from Denpasar Bali or Mataram Lombok to Sumbawa Besar using Wings Air / Lion Air or Garuda Indonesia Airlines. Take a bus from Bali or Lombok to Sumbawa Besar. From Sumbawa Besar it is easy. Take a taxi or drive to Mulaut Kali. From there you can take a public boat for just 75.000 IDR. The public boat brings you to Labuhan Aji a small village on the west of Moyo Island. These local boats run most days, departing from Sumbawa around 12 noon. We can collect you from Sumbawa Airport & bring you to Pulau Moyo on our private boat. The price for the boat is 1.6 million IDR each way (boat capacity is 15 people). If you are interested in diving, there are some great dive sites to explore on the way to Moyo.